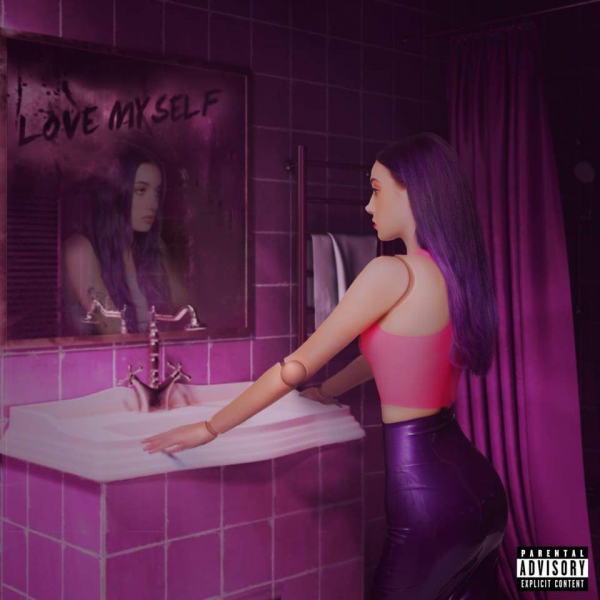 Following the massive success of ‘i hate u i love u’ – Olivia O’Brien’s collab with gnash – the smart 19 year old LA based singer and song­writer , shares and sparkles once more with new pop gem ‘Love Myself’. The refreshing & relevant pop number, a lush and genuinely personal ode to self-discovery and self-love, works as the perfect prelude to her 2019 full-length debut due this spring via Island Records / Virgin EMI. “I wrote this in a really dark place. – Olivia says – and I hope I can help other people who may be in that same spot. 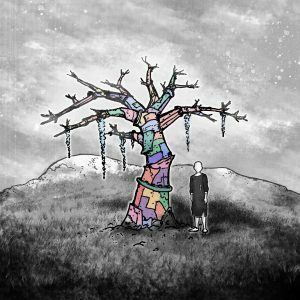 My idea was for you to listen to the album when you’re feeling sad and by the end, you’ll feel better without even realizing it.